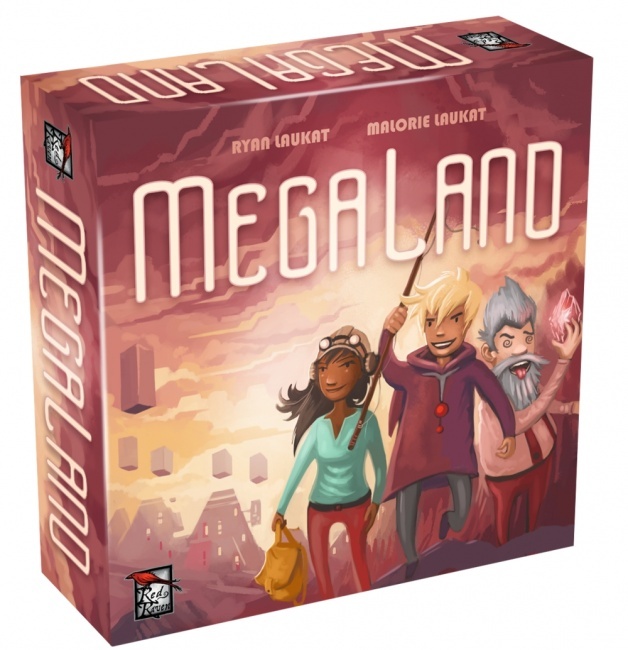 Red Raven Games, makers of highly rated games Near and Far, Above and Below, and Islebound, will be releasing its newest light game, Megaland, exclusively through Target stores this fall. 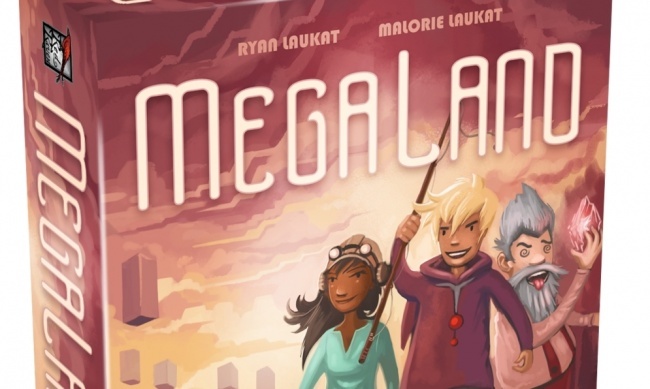 Megaland, designed by Ryan Laukat and Malorie Laukat, is a push-your-luck fighting game set in a video game world. The goal is to collect as much treasure as possible, but that also means facing monsters and taking damage. If a player takes too much damage, they lose all their treasure. 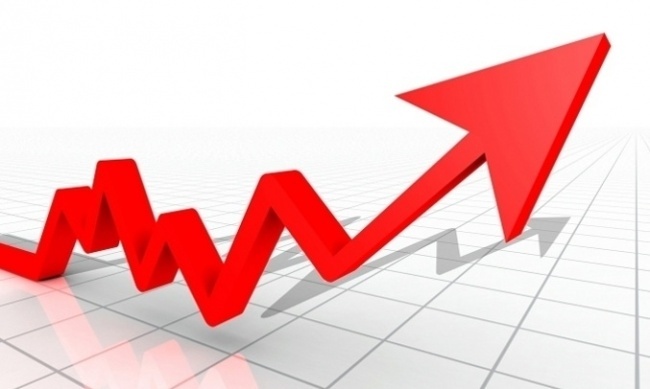 Treasure is important for buying health, as well as purchasing Bowling Alleys and Arcades. The player who collects the most coins wins. 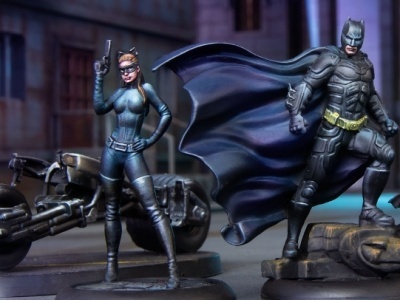 The game is for 2 – 5 players, ages 8 and up, and plays in 20 minutes. MSRP is $24.95. 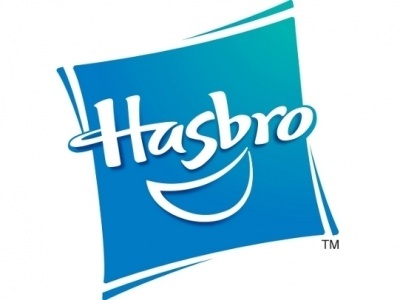 “We are also working this year on promotions that will be exclusively available to brick and mortar stores,” she said.